Payment card company Visa reported a service disruption in Europe on Friday, leaving businesses and customers unable to make purchases or receive payments. The cause remains unknown and Visa offered no information of when the problem will be fixed. Card users began reporting difficulty in using the cards Friday afternoon. 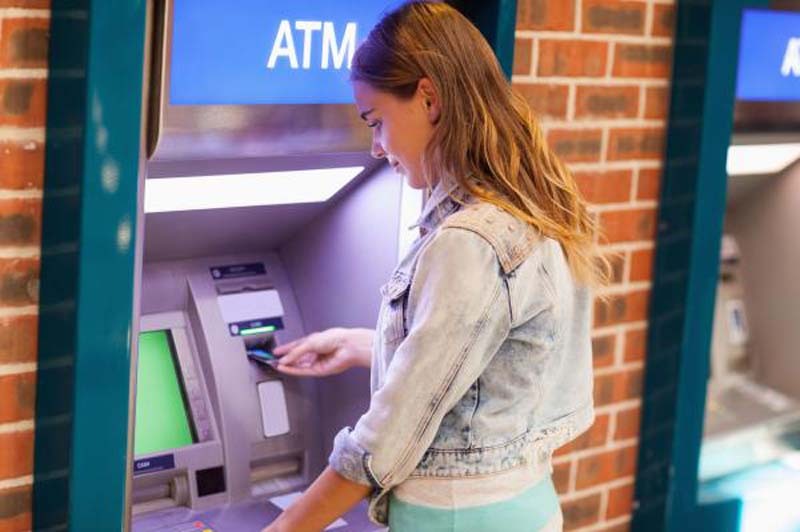 In Britain, the cards could be used to withdraw cash from ATMs, which quickly ran out of currency. The Bank of England, which regulates Visa in the United Kingdom, said it is aware of the issue and is working with the company to solve the problem. The Bank of Ireland said some of its customers were experiencing problems, telling the Financial Times the issue "is impacting banks across Europe." Long lines were reported at train stations on Friday and businesses lost sales because customers' cards were declined, MarketWatch reported. Visa competitor MasterCard, which has a smaller presence in Europe, reported no problems in its network.